Look Who Just Got Engaged! It's Kit & Rose From The Game Of Thrones Fame! 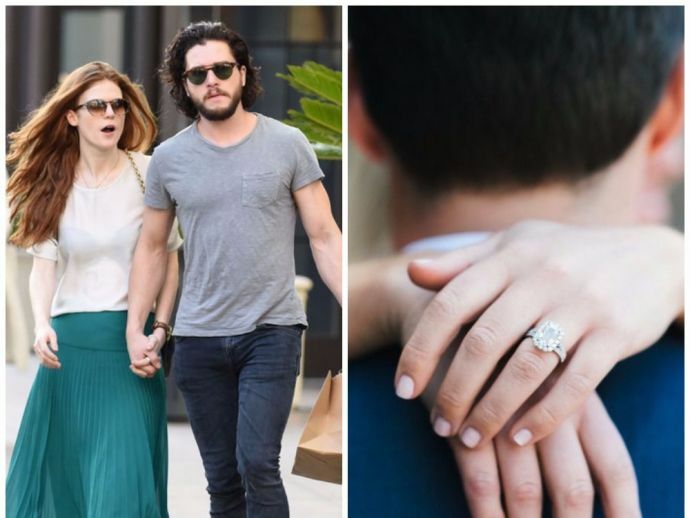 The latest in the list of celebrities who got engaged are Kit Harington and Rose Leslie. Well, that hopeless place is beyond The Wall! 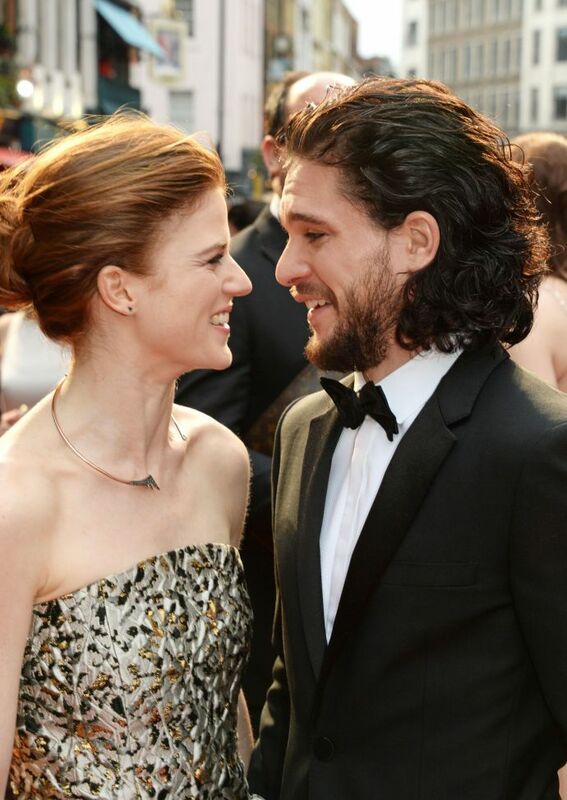 We’re talking about Kit Harington and Rose Leslie, our beloved on-screen couple who play Jon Snow and Ygritte in Game of Thrones. And yes, Snow and Ygritte are an item in the real life as well. But we bet you didn’t know that they’re on the brinks of making their union official. According to reports, Kit recently cooked Rose a romantic candlelight dinner and proposed to her. She burst into tears and immediately said yes! Now the representatives of both these actors haven’t confirmed the news, so don’t go binging on their wedding cake already! But if the rumours are true, the couple's nuptials will be, according to Life & Style, "a traditional Scottish wedding with kilts and bagpipes. They aren't into the whole Hollywood scene at all." Earlier Harington himself announced that he and Leslie recently moved in together. "I've moved in with my best friend, Rose," he told James Corden in June. “I’ve moved in with my best friend, Rose. So, I’m very, very happy and it’s going well. She has all sorts of ideas for the house…. I said to her, because she moved into my house, ‘Look, darling! This is important that it’s our space, that it feels like our space, that you haven’t just moved into mine. Move anything you want around- change anything, chuck anything out." This is just way too much love to handle!